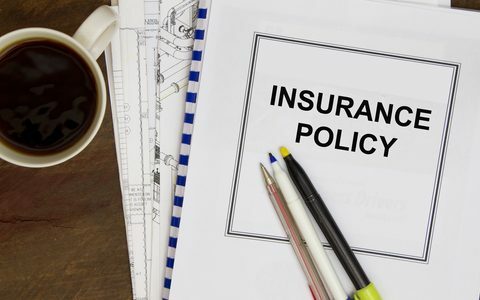 Standard General Liability policy forms automatically include coverage for many types of contractual liability for injuries to third parties in certain types of hold harmless and indemnification provisions. The Contractual Liability Limitation endorsement can take away needed protection for a sports organization that enters into certain contracts. For example, a league may send a team to play in a travel tournament and the agreement with the tournament host may include provision that requires the travel team and its administrators to contractually assume all liability for injuries to players during tournament events. This can even cover injuries that are due to the negligence of the tournament host. In the event of a player injury during tournament-hosted entertainment such as a swimming party, the travel team would be contractually responsible for all damages even though liability for such would normally belong to the tournament host. The presence of the Contractual Liability Limitation in this example would likely remove all General Liability coverage for the travel team and may subject its administrators and coaches to personal liability. The presence of the Contractual Liability Limitation endorsement should be negotiated out of a General Liability policy for a sports organization. If negotiations are not successful, a new carrier should be found upon renewal.